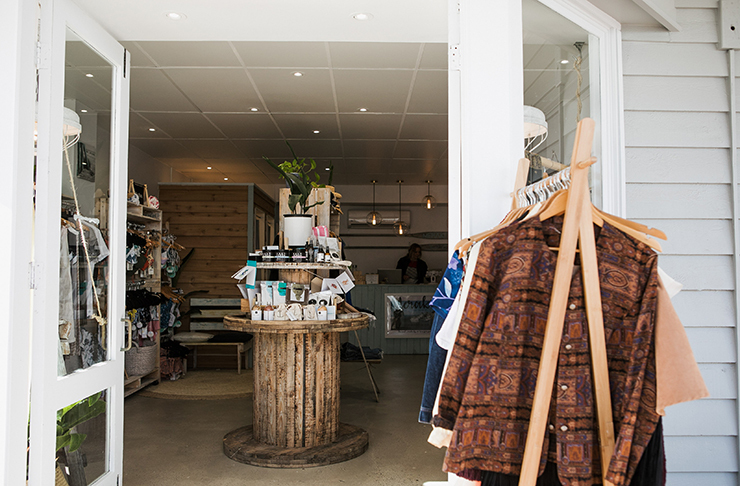 We love a trend-setter when get the rare chance to meet one, so when we found out an epic retailer was starting a ‘slow fashion’ movement on the Coast we knew we had to find out more. Rebelling against the ‘fast fashion’ movement that dominates our era, crusader Jess Bos has decided to take a stand. And we’re thrilled she did ‘cause the results benefit not only us but also the environment. 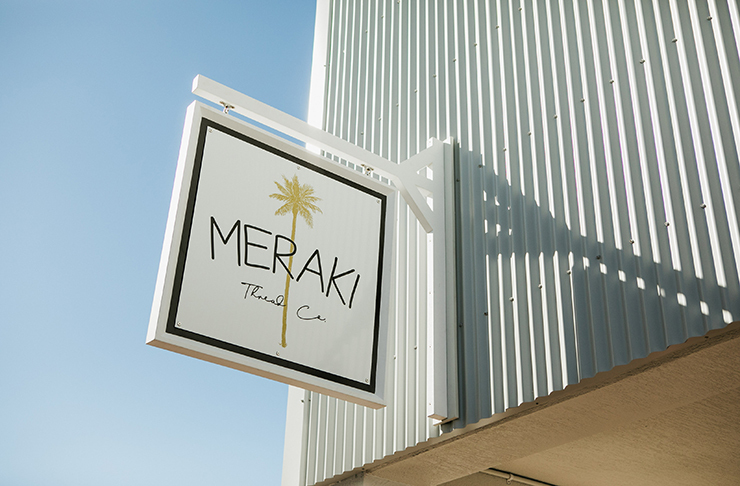 Let us introduce you to Meraki Thread Co.
And let’s be honest who doesn’t love a spot of shopping on the Sunshine Coast, amiright? We all know it can be super time consuming as a vintage lover thumbing through endless racks to find that one-off hidden gem, so at Meraki Thread Co they’ve done all the heavy lifting for you. There’s no need to waste your precious hours sorting through so-so threads, these guys have hand selected everything for you. How incredibly cool is that?! 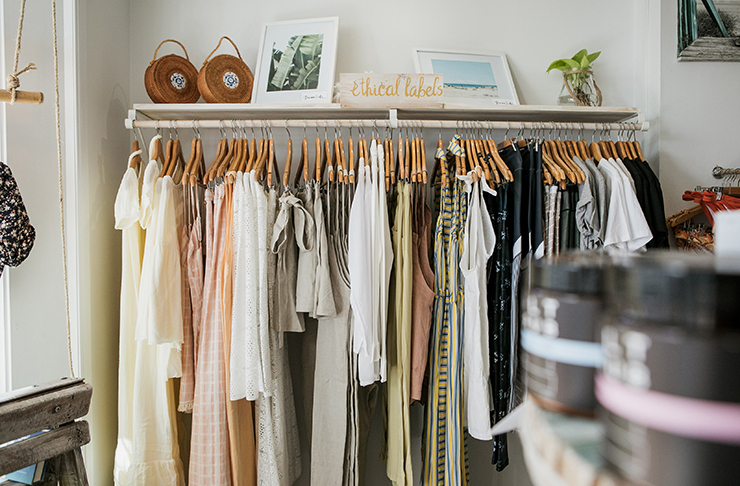 The folks over at Meraki Thread Co are not only passionate about supporting the ‘slow fashion’ movement on the Coast but they’re also equally focussed on helping the environment too. So, it’s a win-win all round when you shop here folks. Their moto at Meraki is, “Lovin the planet one thread at a time” and we couldn’t agree more. Don’t waste time pavement pounding, just pop into this little cutie and get shopping! Now you're in the area what about checking out the best things to do in Mooloolaba here.